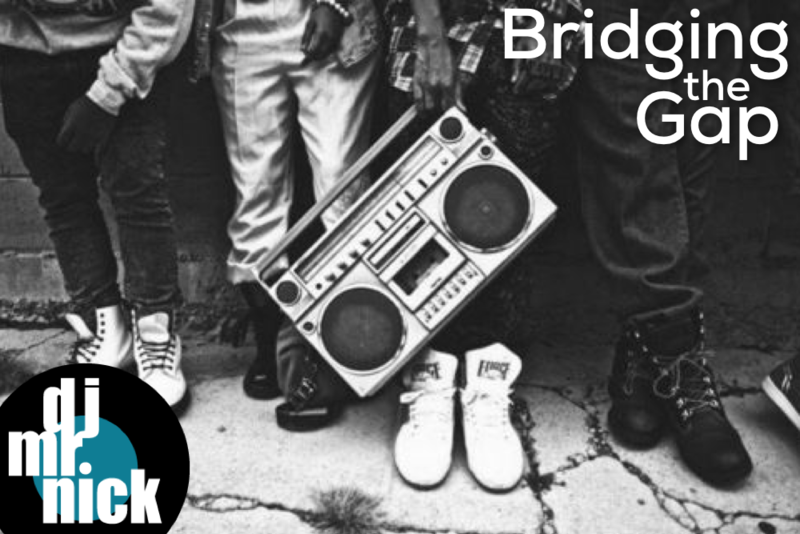 So tonight I'm going to attempt a second Hip-Hop show, weaving in and out of radio friendly, and thought provoking songs with different...often jazzy cuts and reinterpretations. 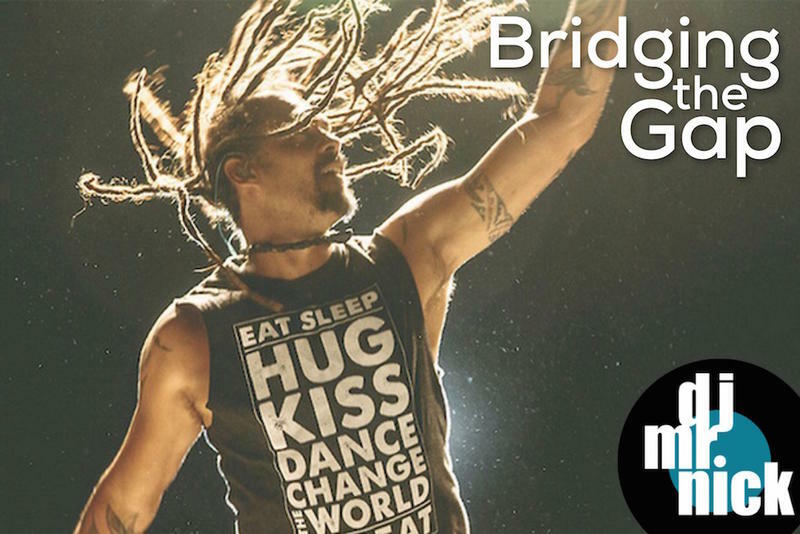 Tonight on Bridging the Gap, I'm talking to musician, filmmaker and activist Michael Franti, frontman for the group Spearhead. 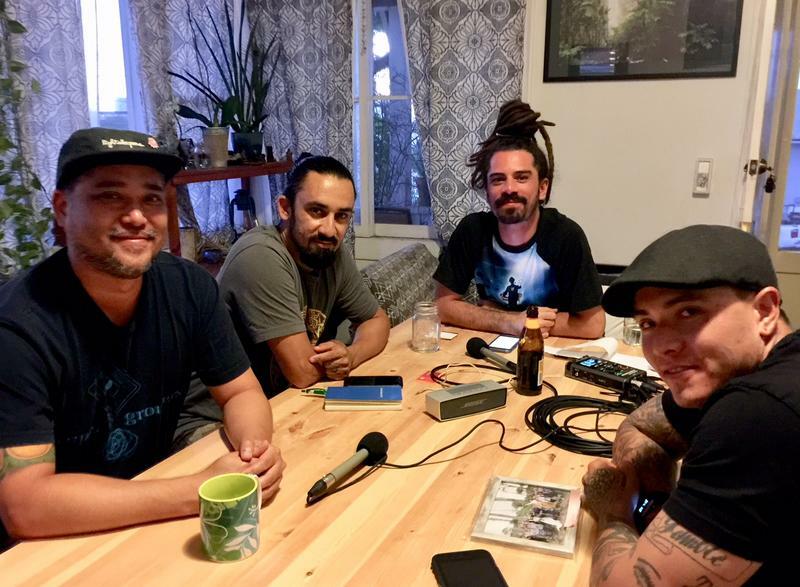 They play shows this Friday at the Republik and Sunday at the Maui Arts and Cultural Center. 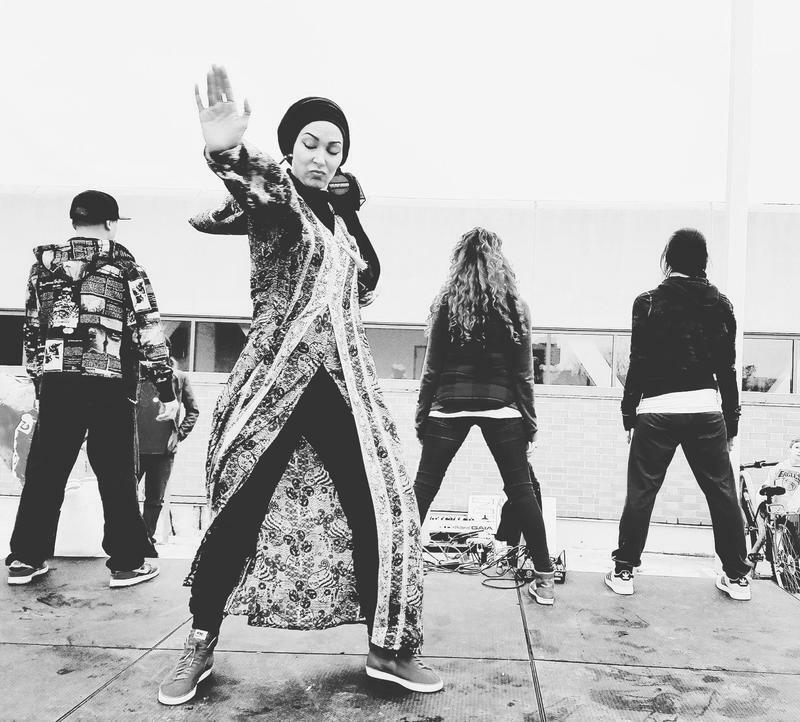 So the music will be positive, with heavy reggae notes.